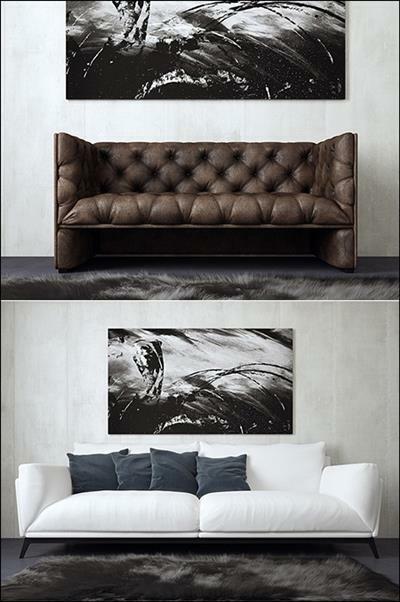 Learn how to create these 3 detailed sofas with 3Ds Max, ZBrush and V-Ray! Once you learn the techniques in these videos, you’ll be ready for a variety of furniture modeling jobs! 3Ds Max scene files included! Check out the final renders below! 3ds max 2010+, V-Ray 1.5+ required to open the project files. This training has an Audio Track.